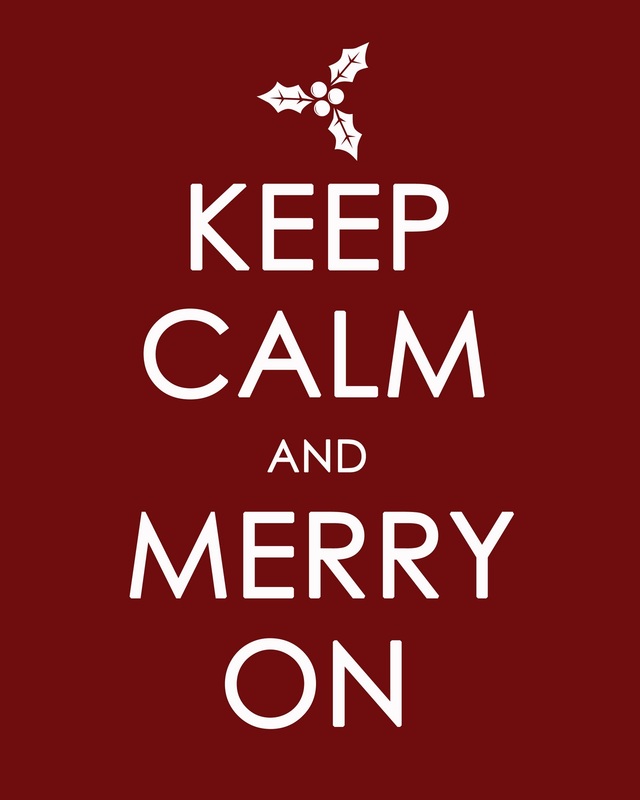 I love all these “Keep Calm…” variations that have been popping up all over the place. Much like the Thanksgiving one I posted a month ago, this one has warmed my heart, with its matching warm color. Seen here.